See more objects with the color darkslategrey darkolivegreen darkolivegreen goldenrod darkolivegreen or see all the colors for this object. This is a Drawing. 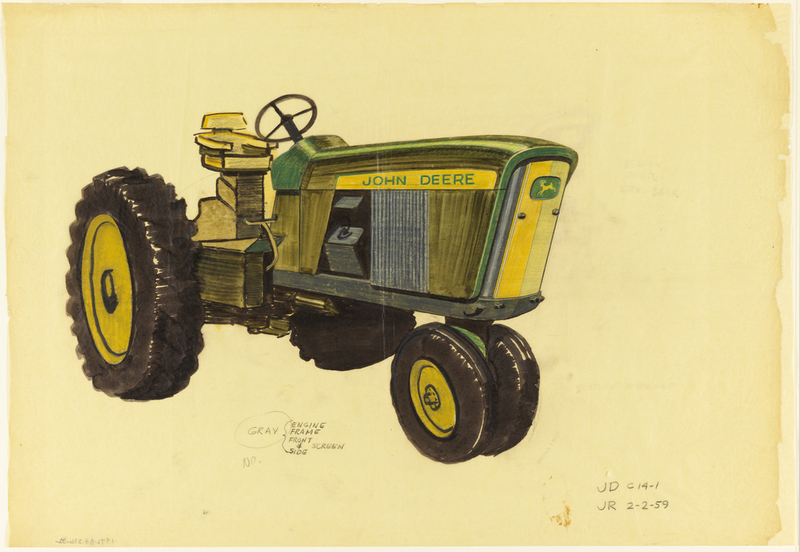 It was designed by Henry Dreyfuss Associates and made for (as the client) Deere & Company. We acquired it in 1972. Its medium is brush and black ink, green, gouache, green and yellow crayons, graphite on tracing paper. It is a part of the Drawings, Prints, and Graphic Design department. 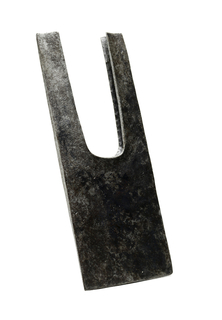 This object was donated by Henry Dreyfuss.